← How to Make a Tree Climbing Arduino Robot! Above is the video of Nokia’s latest mobile OS, Symbian Belle, which “finally” does a lot of things that other smartphones do already. The video is in French but we can see clearly from the video that Nokia has finally stepped up and did something about their losing shares of the mobile market. Of course, this doesn’t mean Nokia is going to pick up raving fans like Android or iOS just yet but it does look very promising. Nokia who? Sorry, there’s a company that makes cellphones called Nokia for those of you who don’t know. By the way, the last time I saw anyone carrying a Nokia phone here in the U.S. was like over 2 years ago. 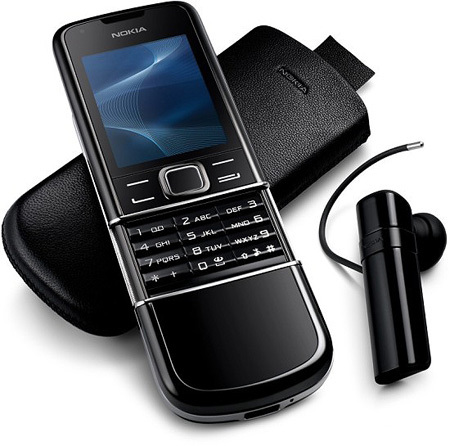 Check out more interesting categories: Featured, Featured Gadgets, Gadgets, Nokia, Smartphones. 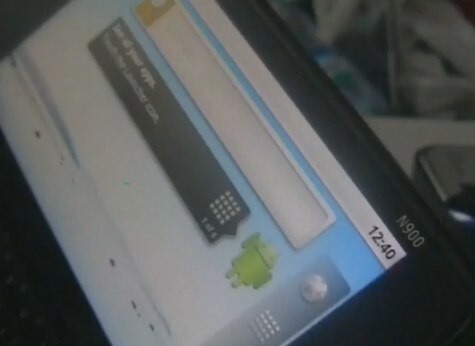 Nokia N900 Hacks – N900 Hacked to Run Android 2.2 Froyo! 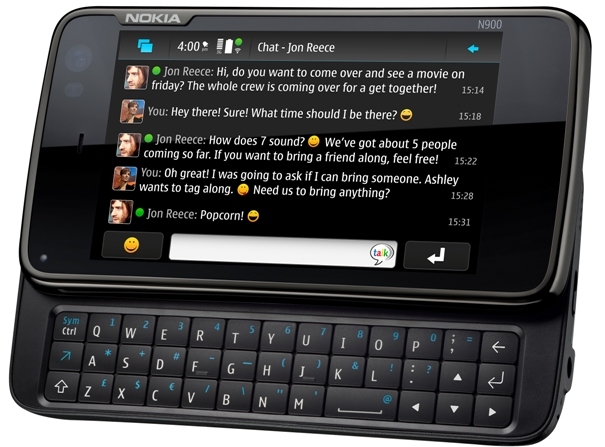 New Nokia N900 based on Linux! Nokia 8800 Arte – For Show and no Go! 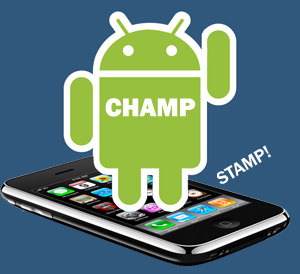 Android Smartphones are Most Popular Smartphones of 2011! 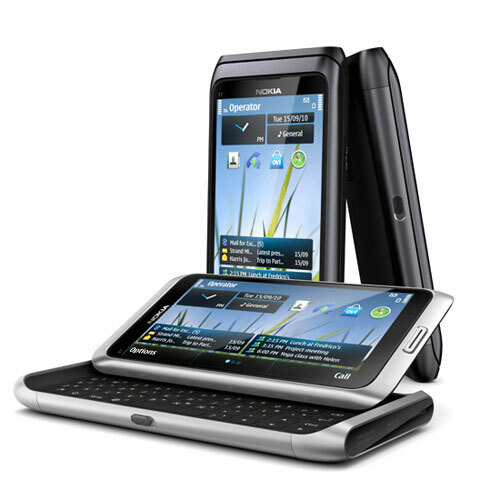 Nokia E71 Now available in the U.S.! J2Android Converts your Java MIDIlet into Android Apps!